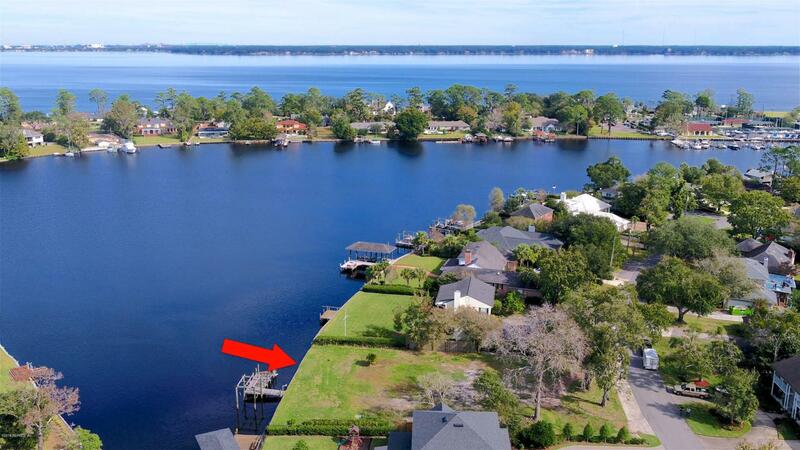 Riverfront parcel of land perfectly situated on the highly desired Pirates Cove on the St. Johns River. 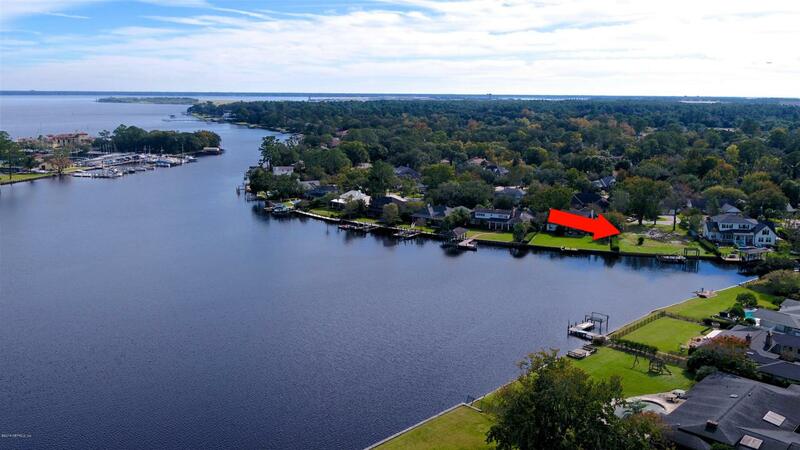 Lot features 110 feet of river frontage and includes deep water boat access. Best fishing spot on the cove. 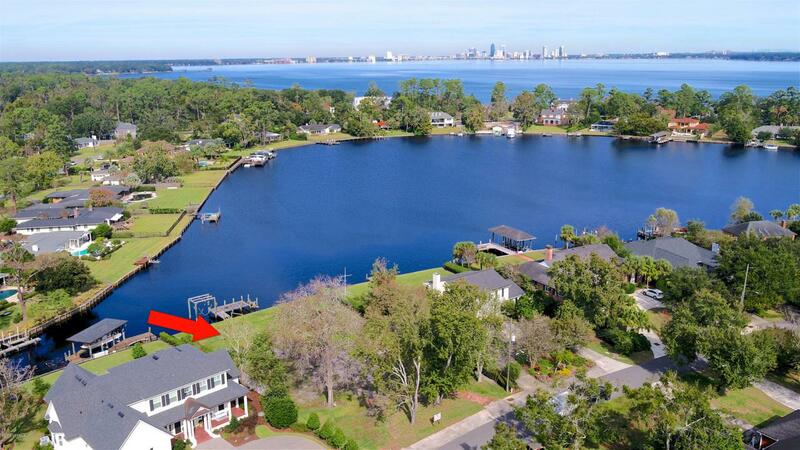 Just blocks away from Timuquana Country Club and the Florida Yacht Club. 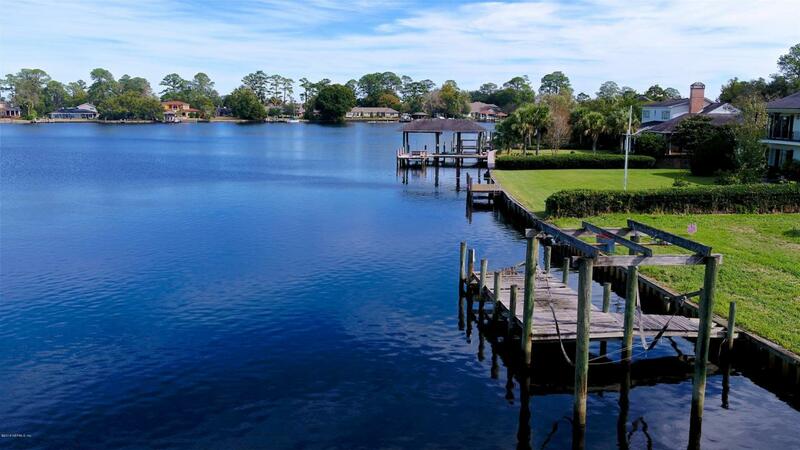 Build your dream house in an area where not many building opportunities will exist in the future.